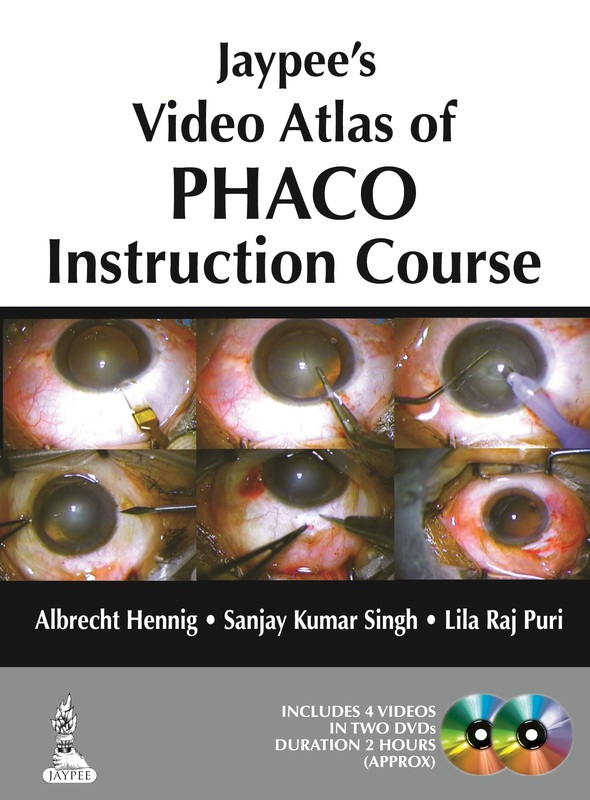 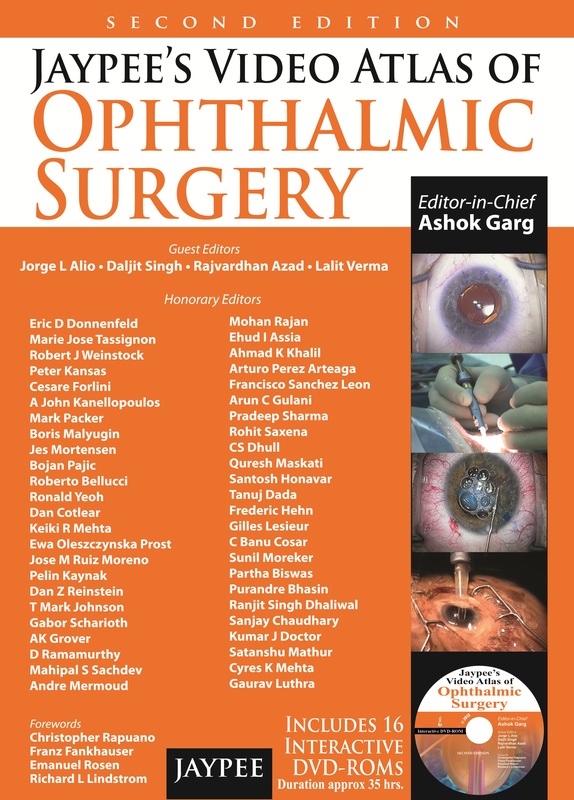 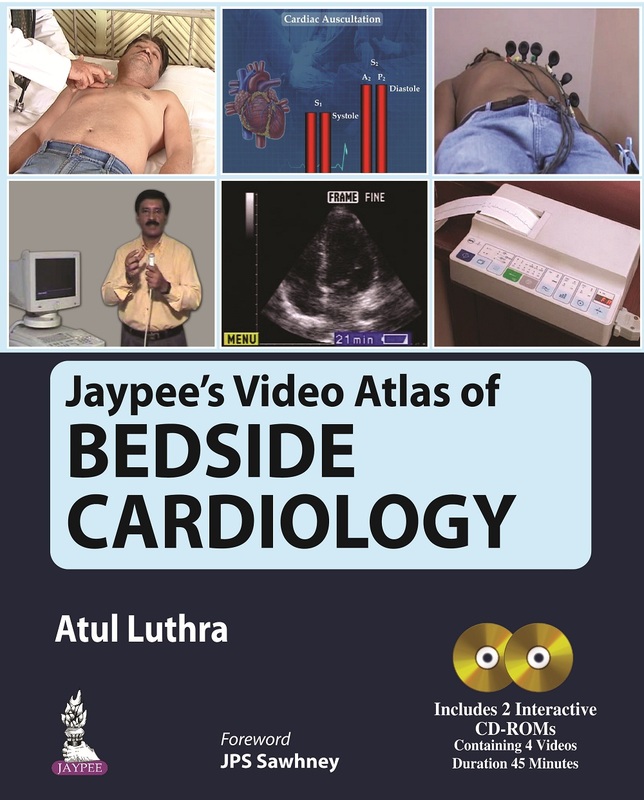 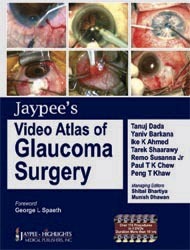 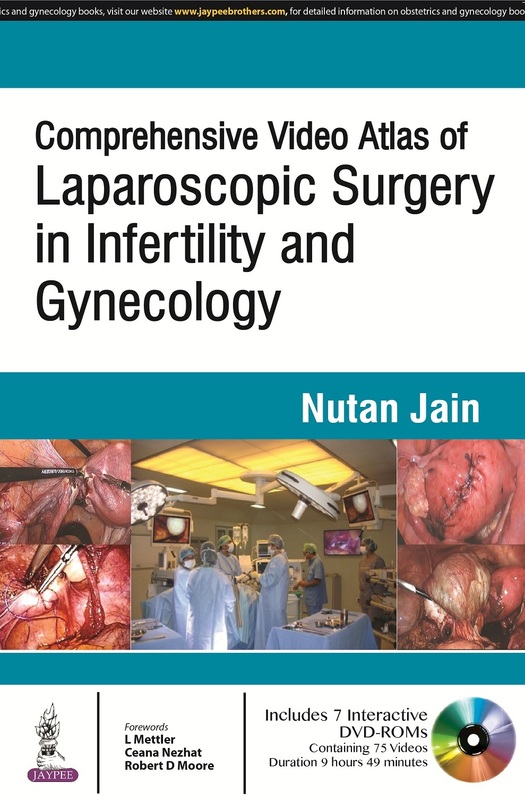 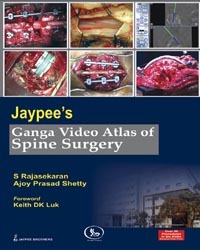 Jaypee’s Video Atlases contain multiple DVDs featuring operative videos of surgical procedures carried out by expert practitioners in leading centres worldwide. 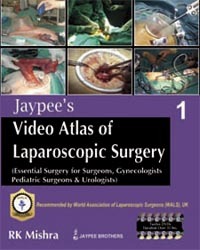 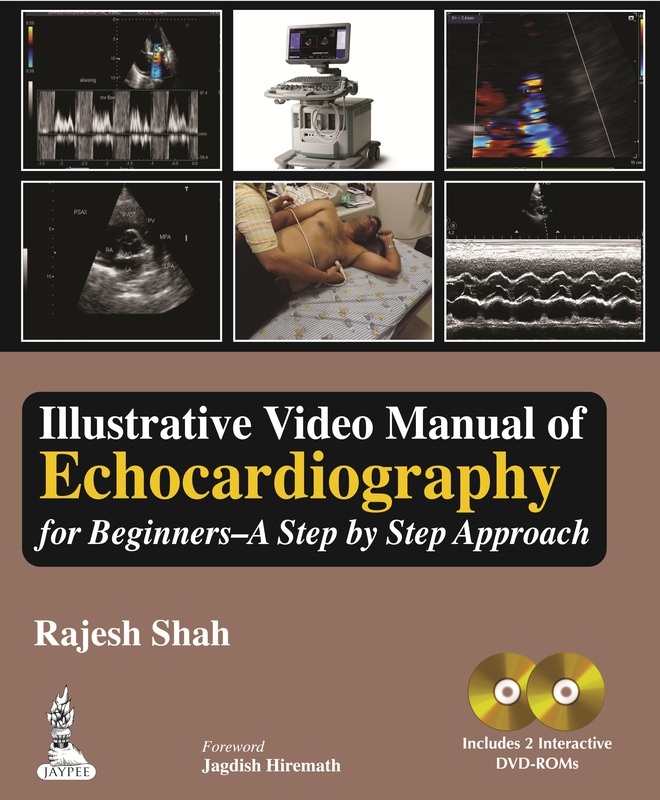 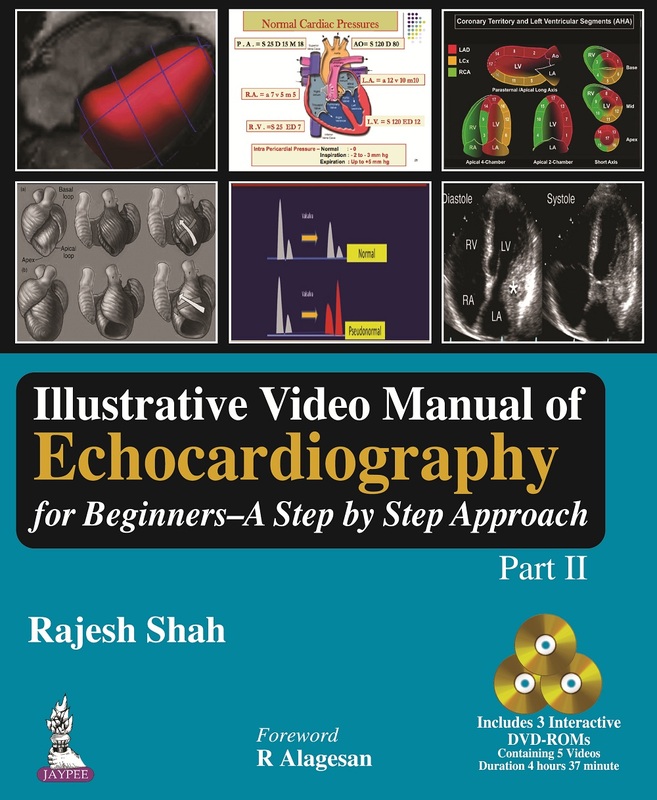 Individual techniques are demonstrated using step by step films captured live in the operating theatre with commentary that discusses the rationale for each intra-operative decision. 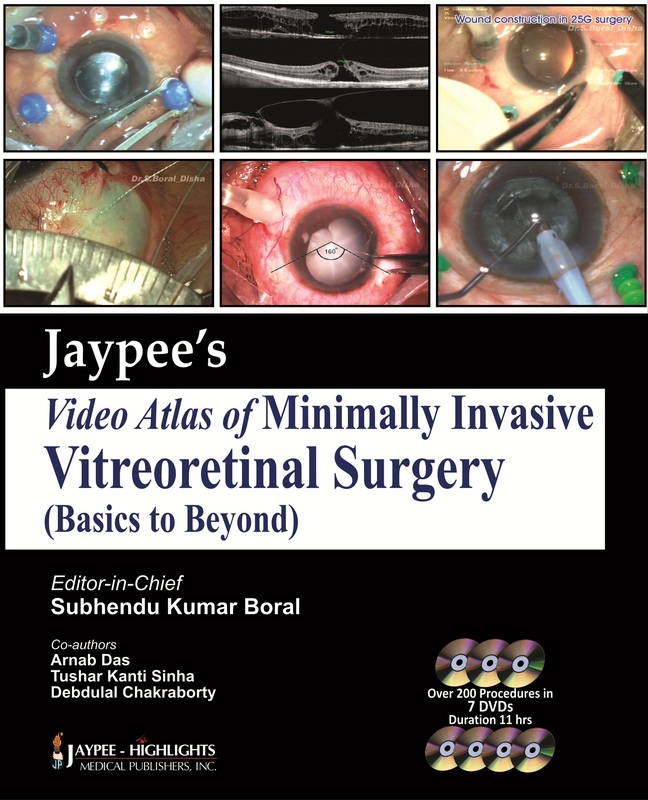 Our professionally produced DVD’s are multi-regional with English language voice over, come complete with an accompanying booklet and are packaged together in a specially produced binder. 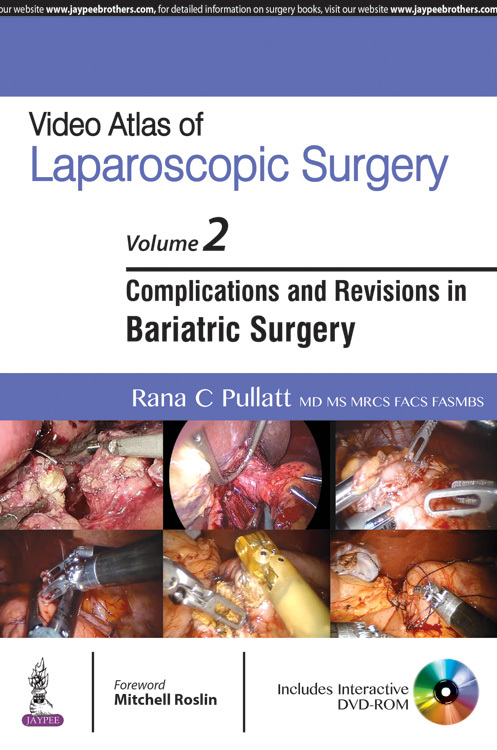 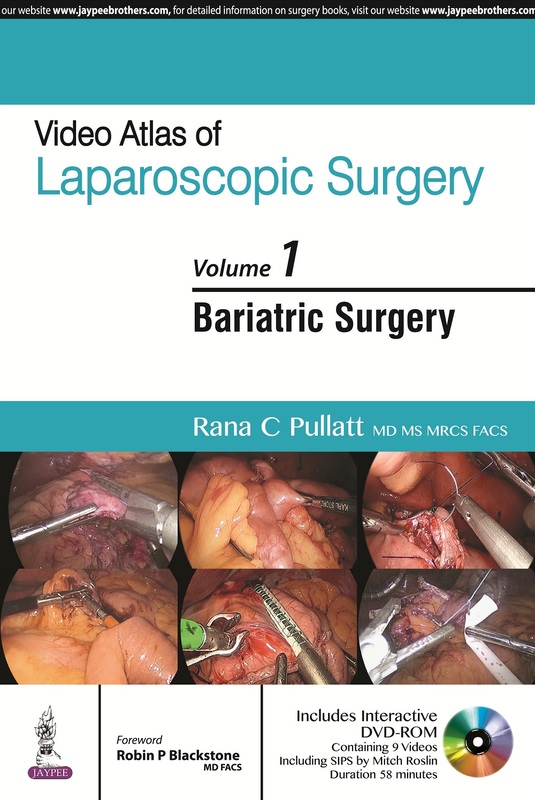 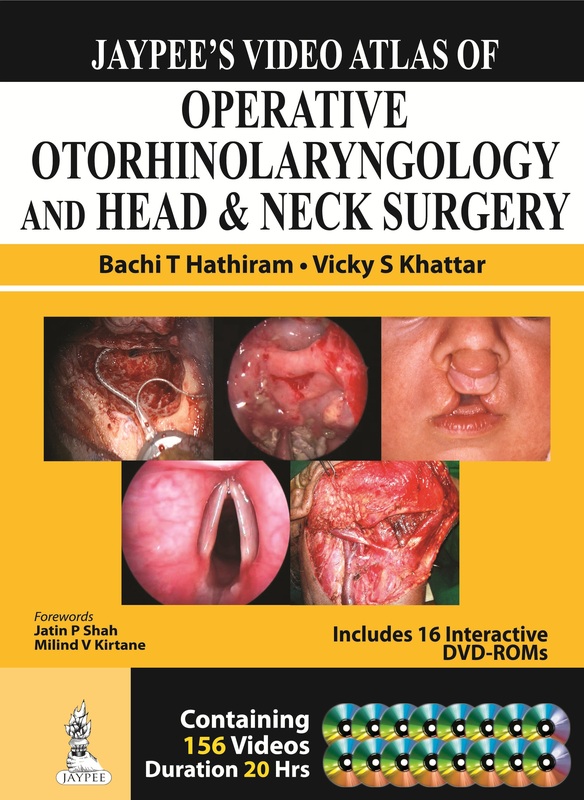 An invaluable teaching resource for trainees and an unrivalled source of reference for clinicians, the high quality audiovisual material contained in these DVD collections provide a unique opportunity to see and learn surgical procedures at first hand.